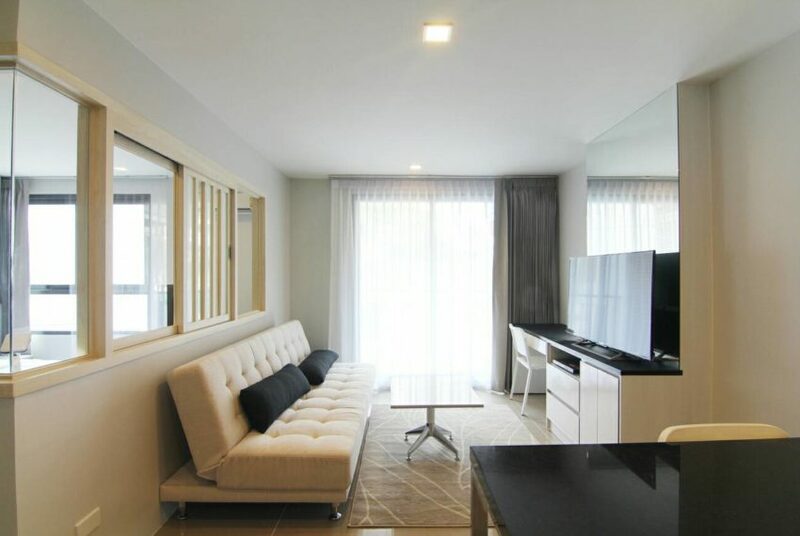 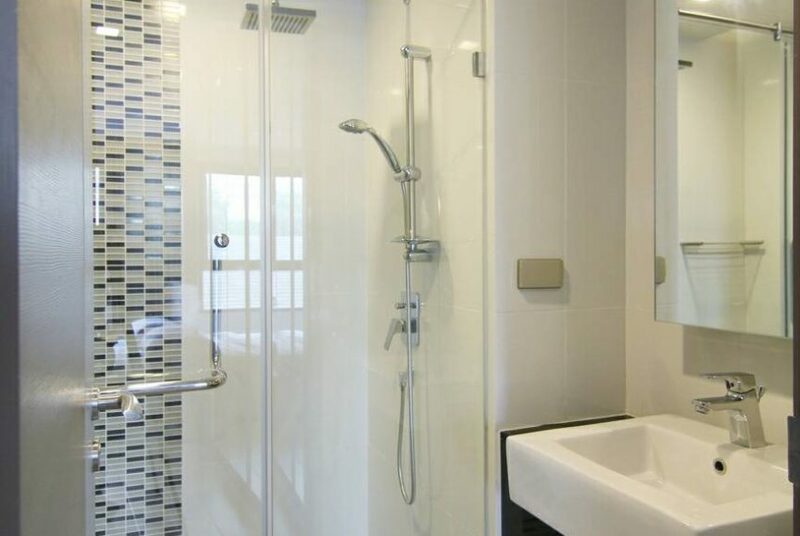 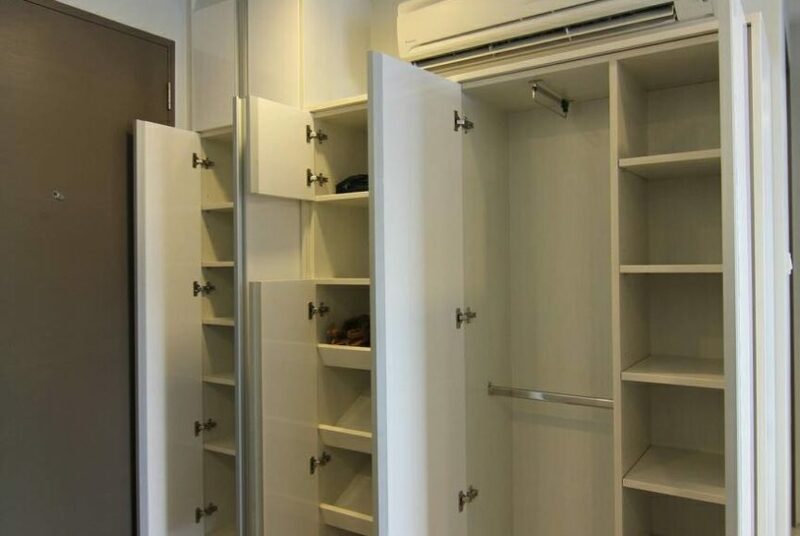 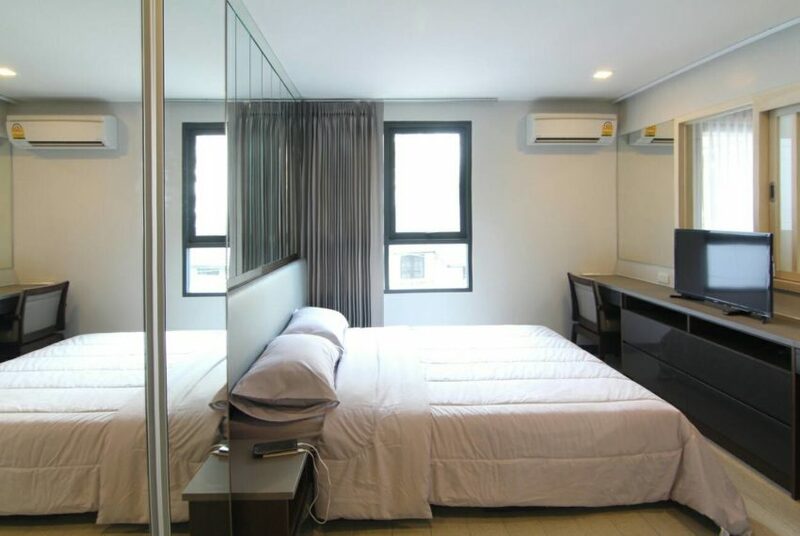 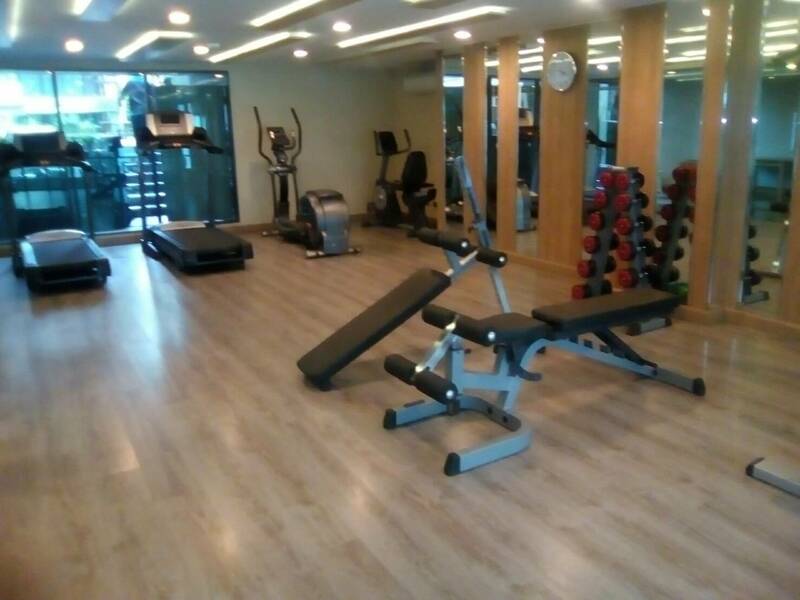 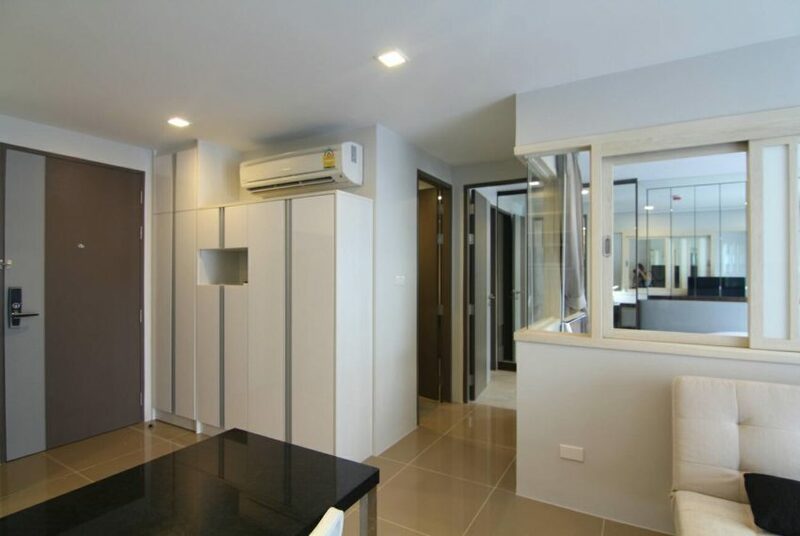 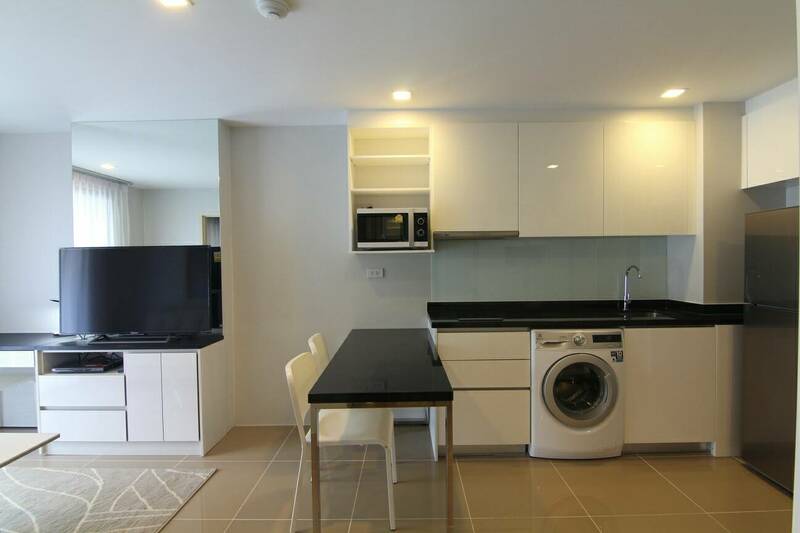 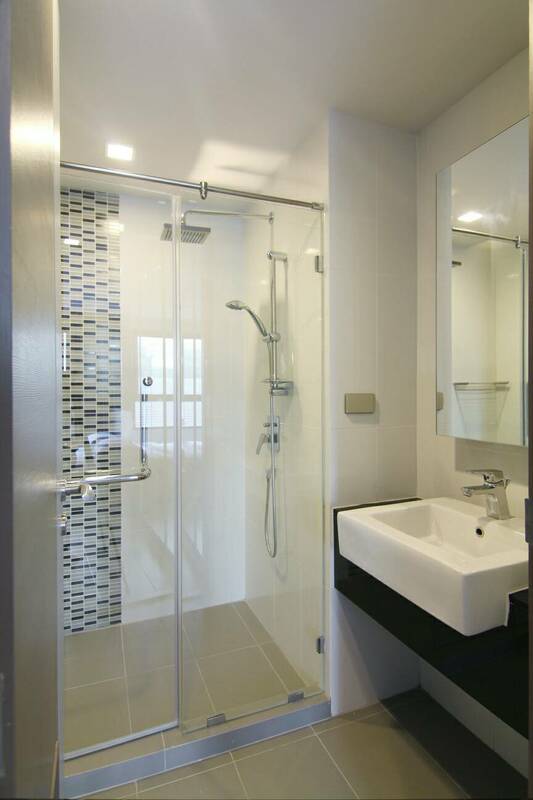 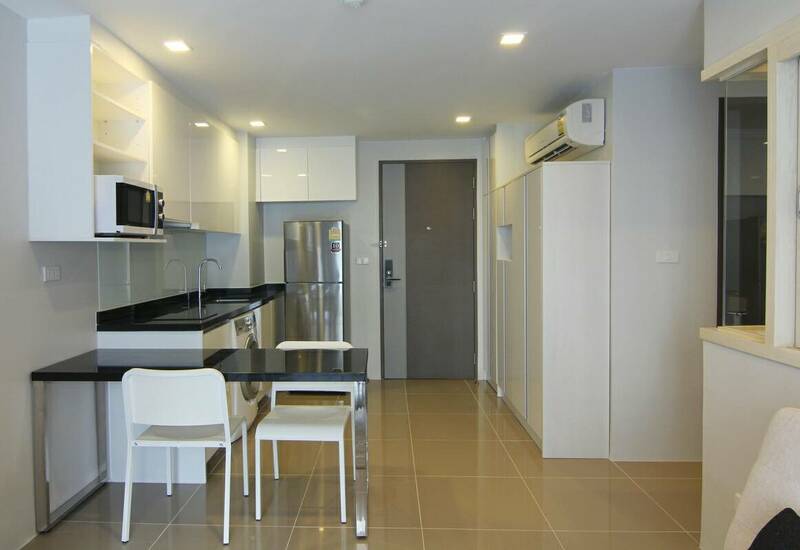 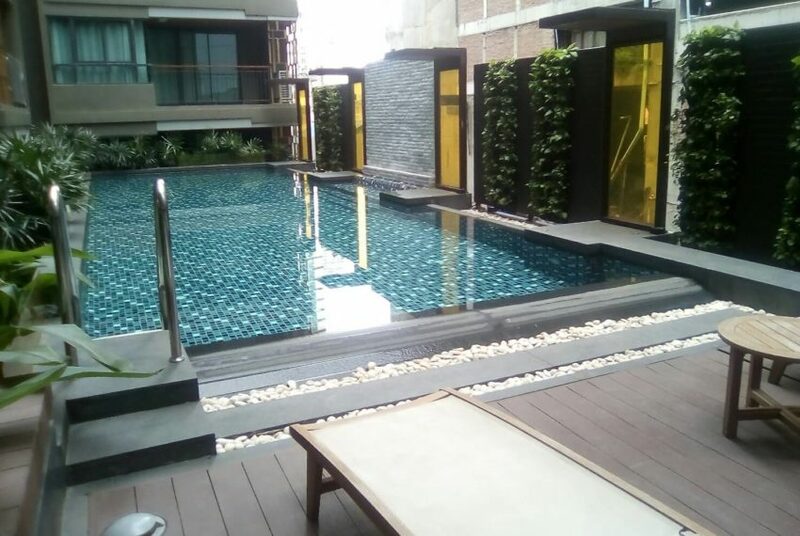 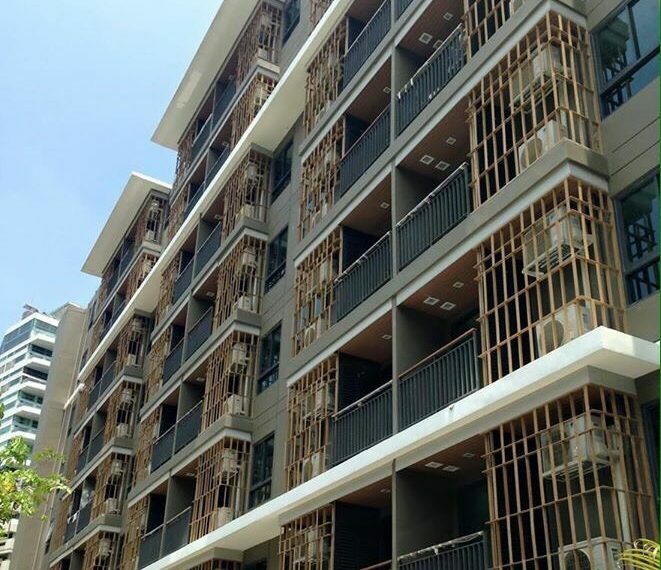 This nice and new condo is located in quite and central area of Bangkok between terminal 21 and EmQuartier. 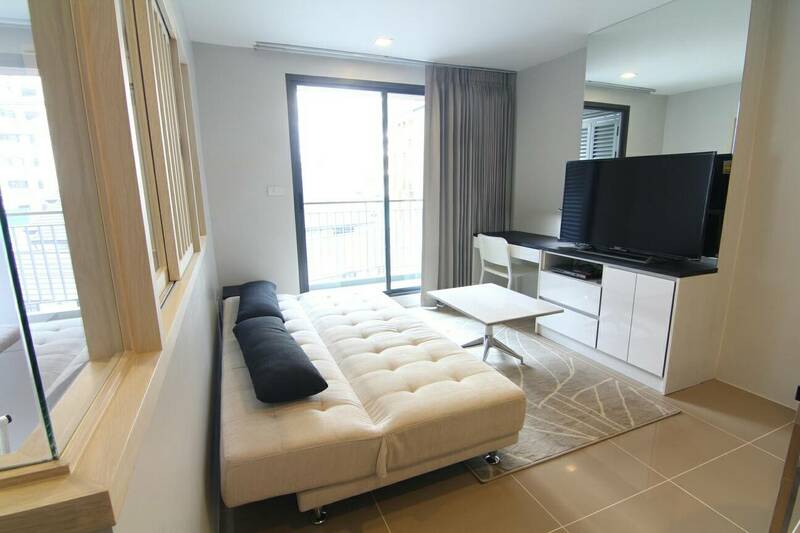 It’s fully furnished – almost new. 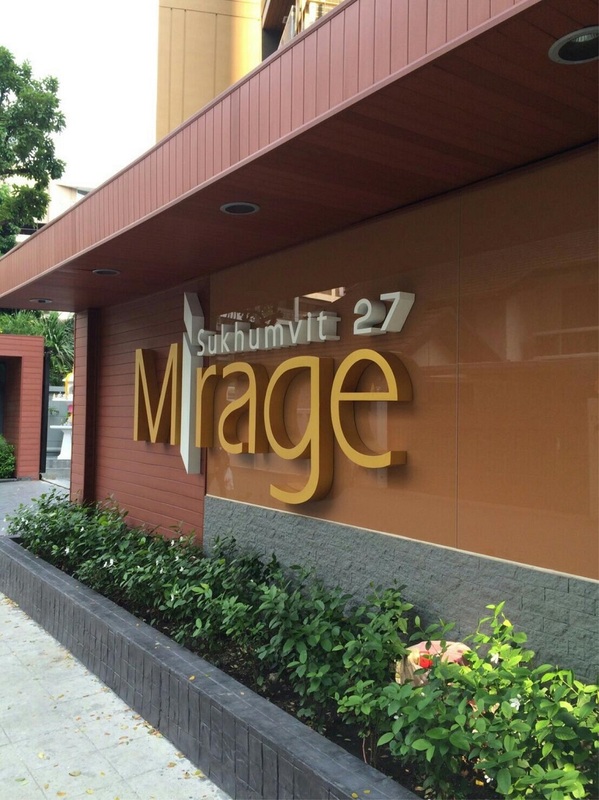 Mirage Sukhumvit 27 is a condominium project was constructed in 2014. 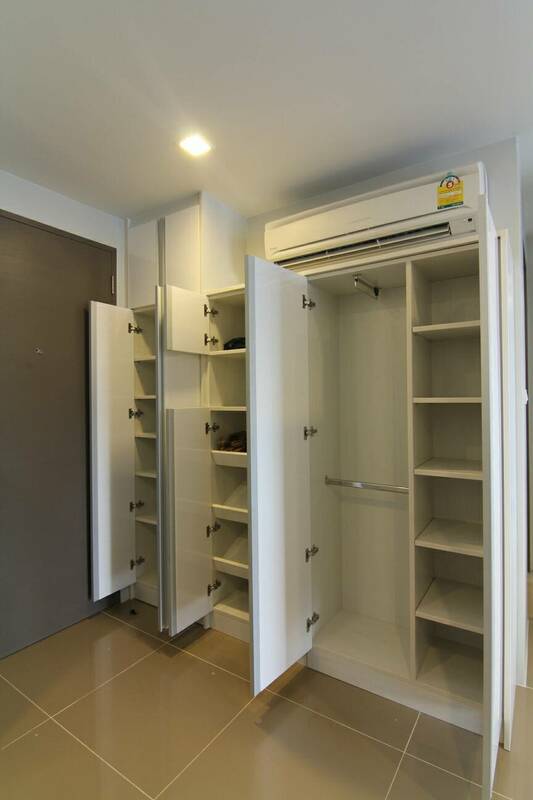 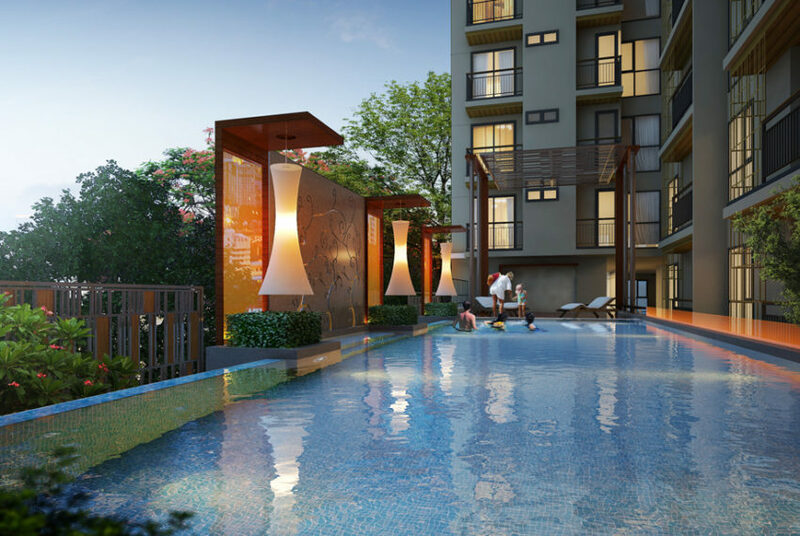 Condominium comprises of a single building, having 8 floors and includes 117 units. 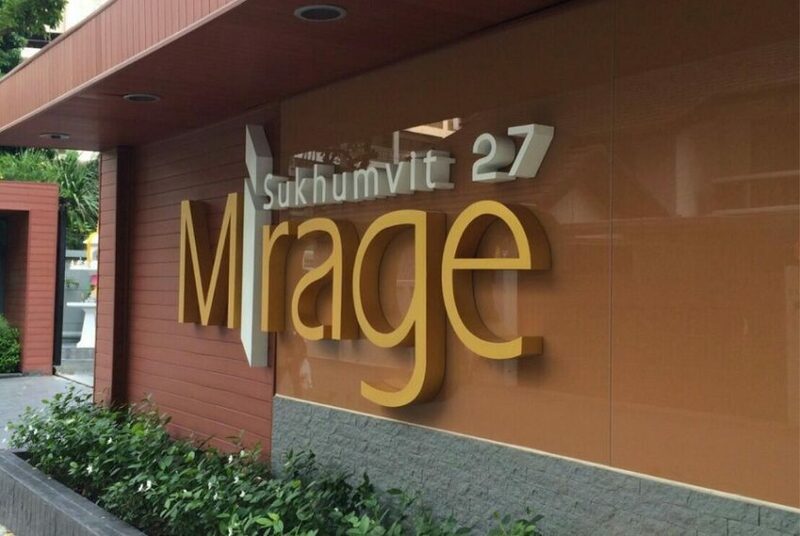 Mirage Sukhumvit 27 condominium is located in Asoke – a residential and business center of Bangkok – and still in quieter internal area. 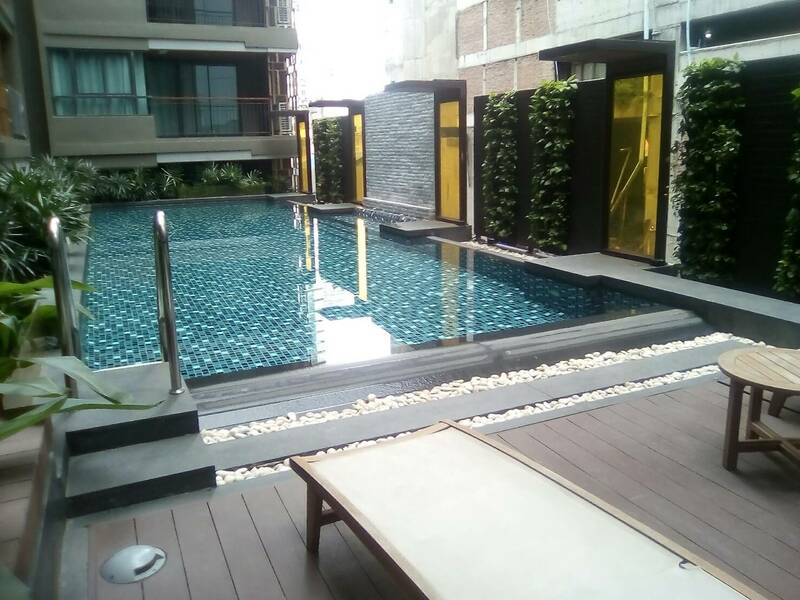 It’s only about 500 m or few minutes walking distance to Sukhumvit 21 (Asoke) Road, BTS Asoke station and MRT Sukhumvit station . 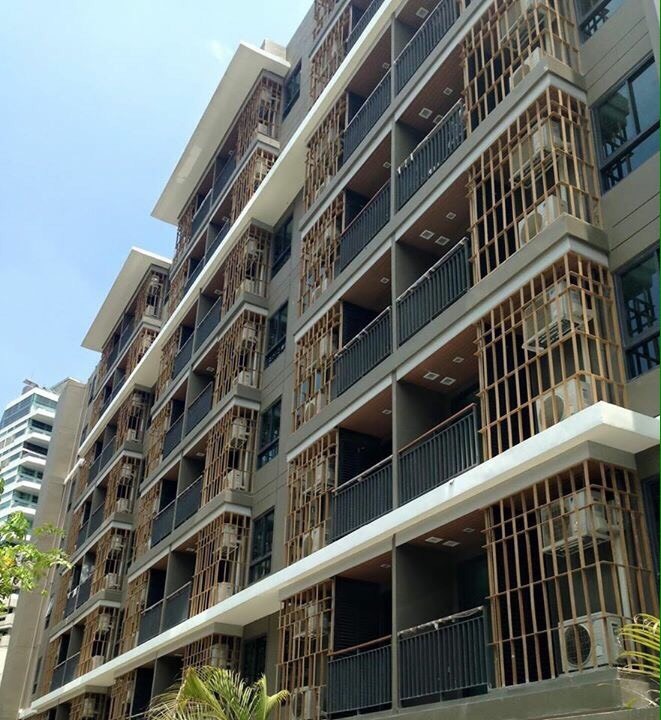 BTS Phompong Station is located 700 m from the condominium. 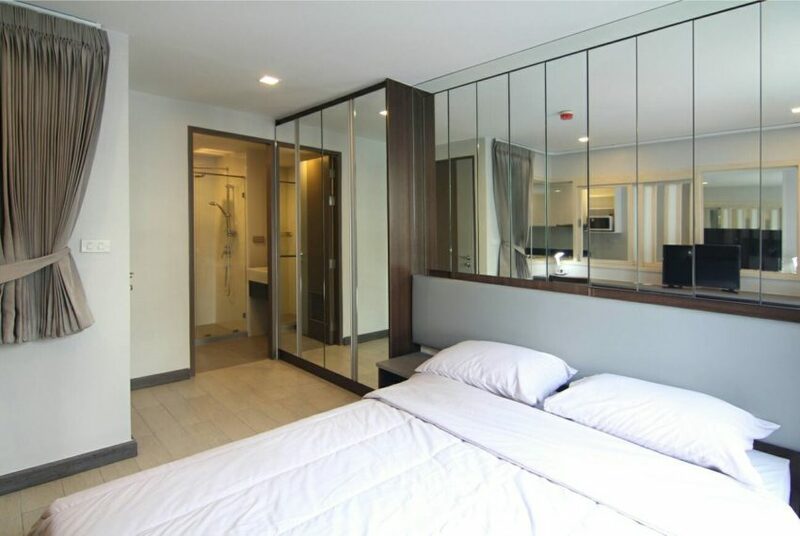 The nearest tollway entrance is located about 1.5 km from the condo. 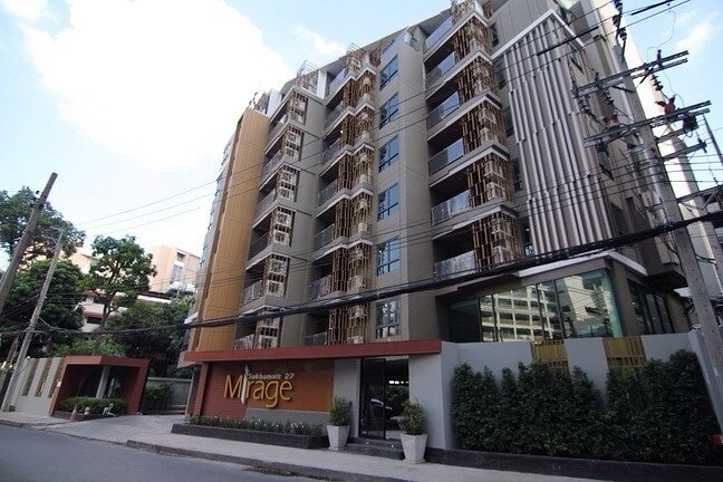 Numerous shops are situated within reach. 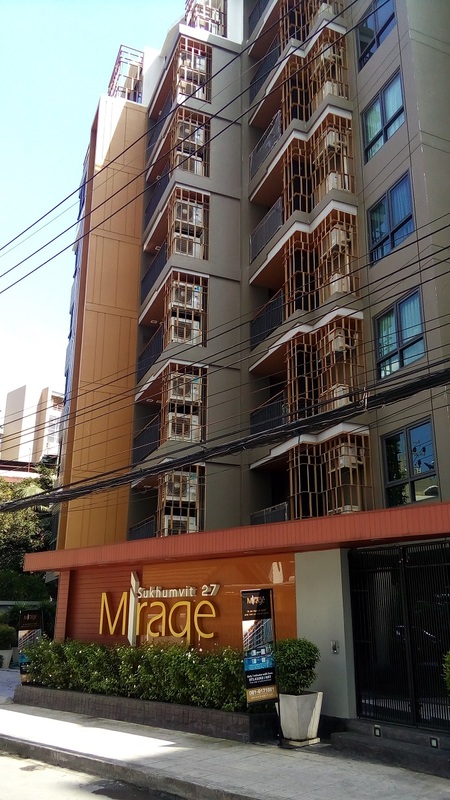 Also a 7-Eleven convenience store, located just near the condo that makes every day shopping easy and convenient. 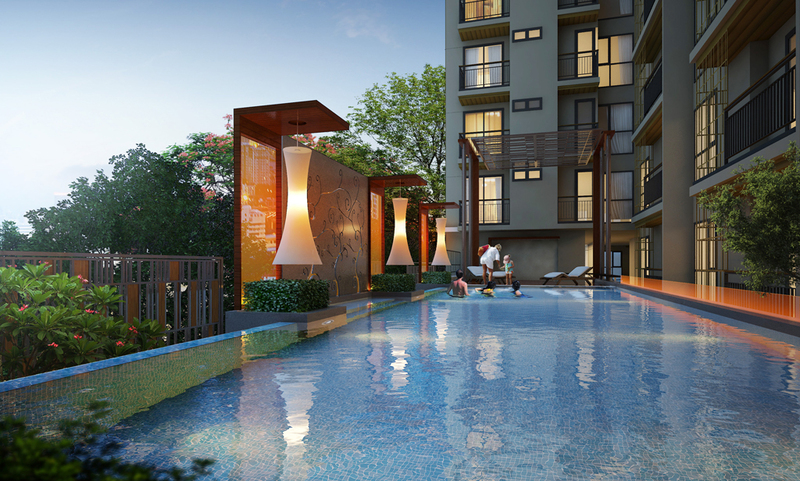 The location, where the condo is situated, offers a good choice of restaurants for everybody’s taste. 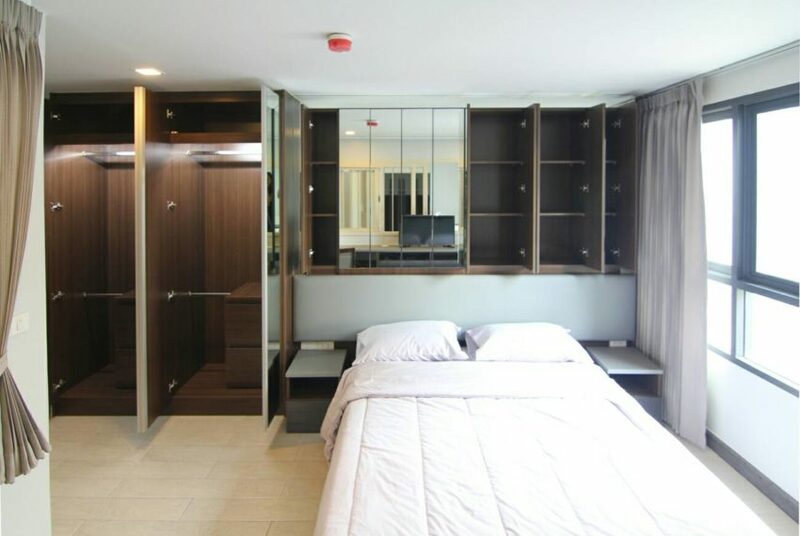 Mae Fa Luang University Hospital is the nearest hospital, which is located about 1 km from the condominium. 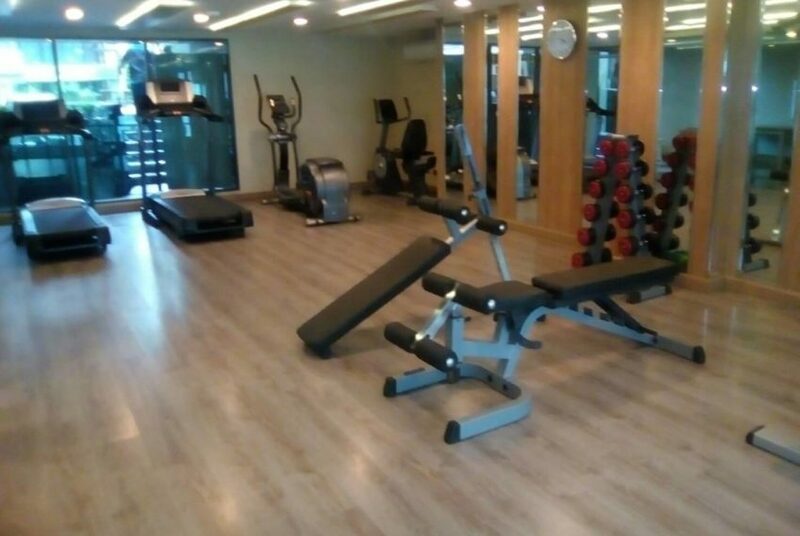 It will take about 6 minutes by car to go there. 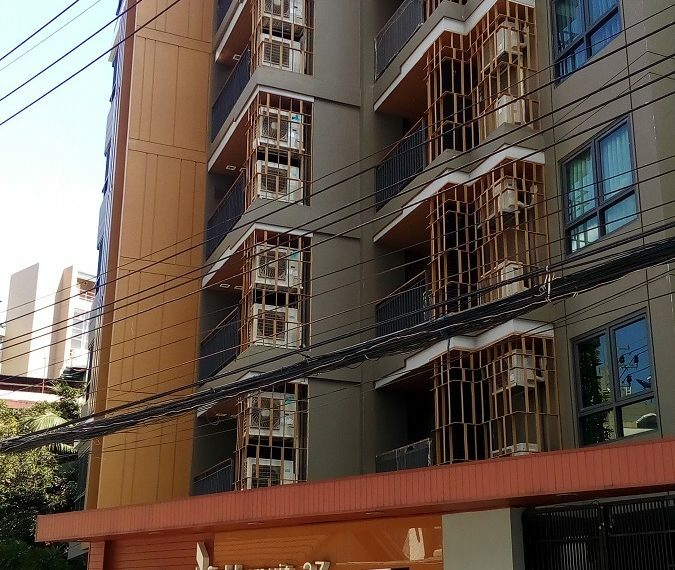 Bangkok Hospital is located about 3 km away.